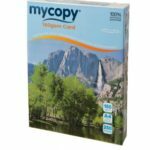 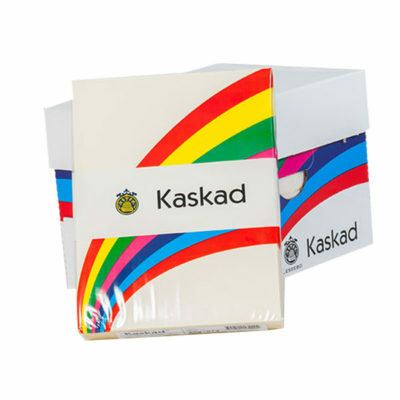 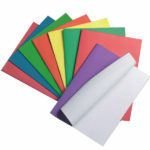 Our Kaskad range has a superb selection of tasteful shades guaranteed to meet all your copying and printing requirements. 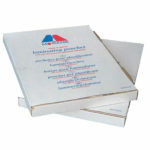 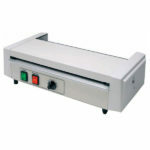 All in stock for immediate delivery. 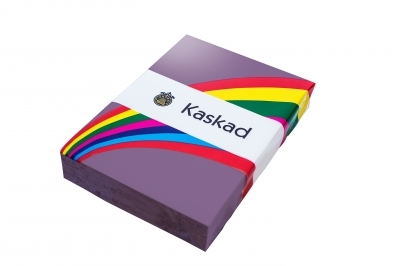 Kaskad’s superb selection of shades include their bright colours range, such as plover purple. 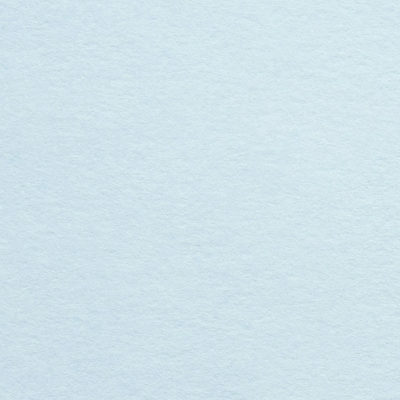 Kaskad’s superb selection of shades include their pastel colour range, such as puffin blue.  Kaskad’s superb selection of shades include their pastel colour range, such as curlew cream. 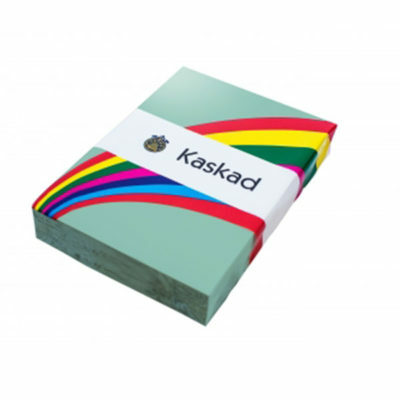 Kaskad’s superb selection of shades include their deep colour range, such as woodpecker green.  Kaskad’s superb selection of shades include their bright colours range, such as warbler green. 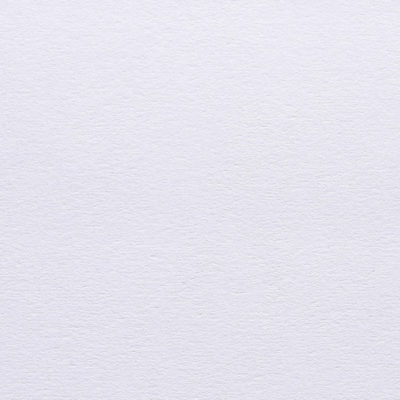 Kaskad’s superb selection of shades include their pastel colour range, such as skylark violet. 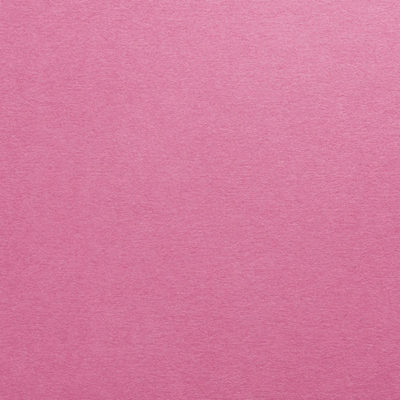 Kaskad’s superb selection of shades include their bright colours range, such as bullfinch pink. 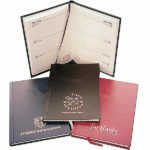  Kaskad’s superb selection of shades include their deep colour range, such as black.  Kaskad’s superb selection of shades include their deep colour range, such as goldcrest yellow. 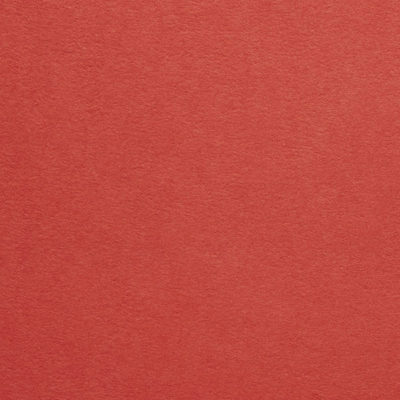 Kaskad’s superb selection of shades include their deep colour range, such as robin red. 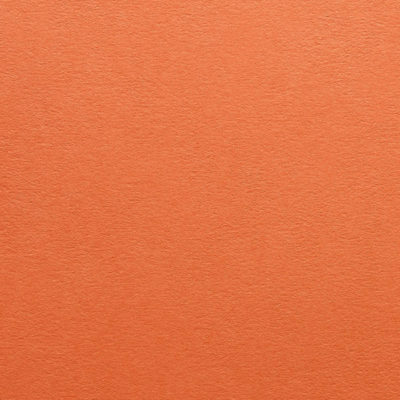 Kaskad’s superb selection of shades include their deep colour range, such as fantail orange.